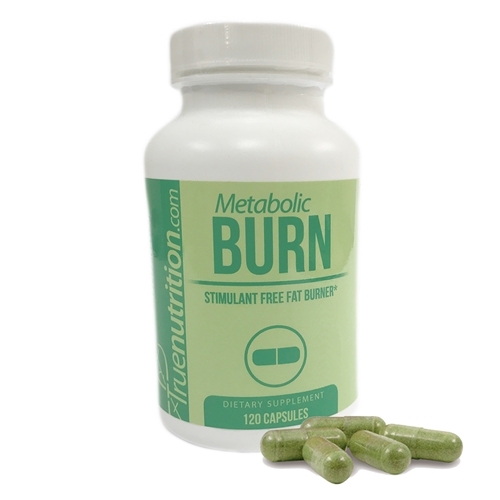 As a dietary supplement, take 1 Serving (2 Capsules) 1-2 times per day approximately 15-30 minutes before a meal. Rice Concentrate, Maltodextrin, Magnesium Stearate, Capsule (Vegetable Cellulose). I love this product. I took it once a day for 5 days and lost 4 pounds. I am 23 years old and workout 6 days a week and eat pretty healthy. I am very happy with this product!